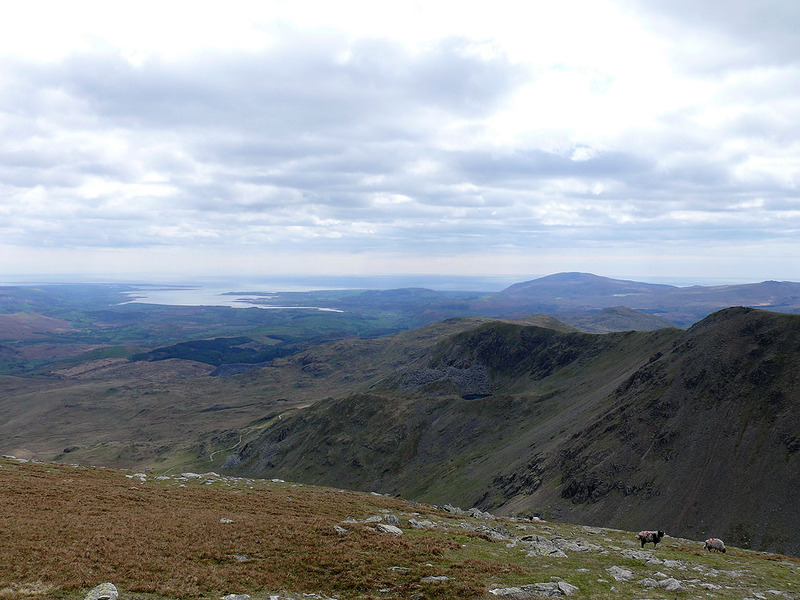 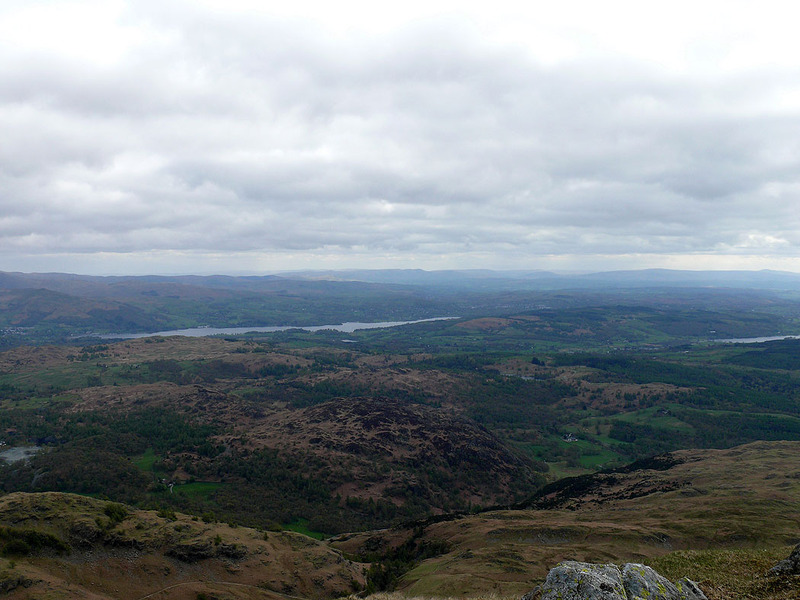 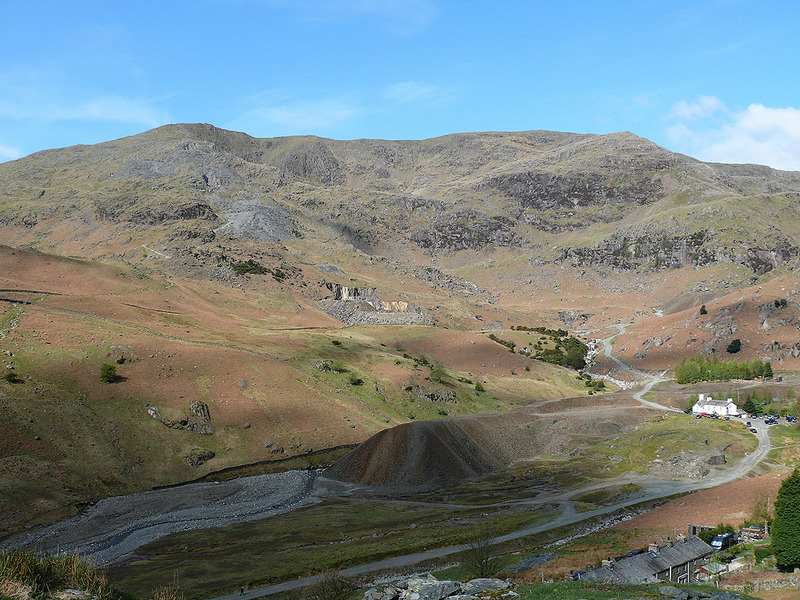 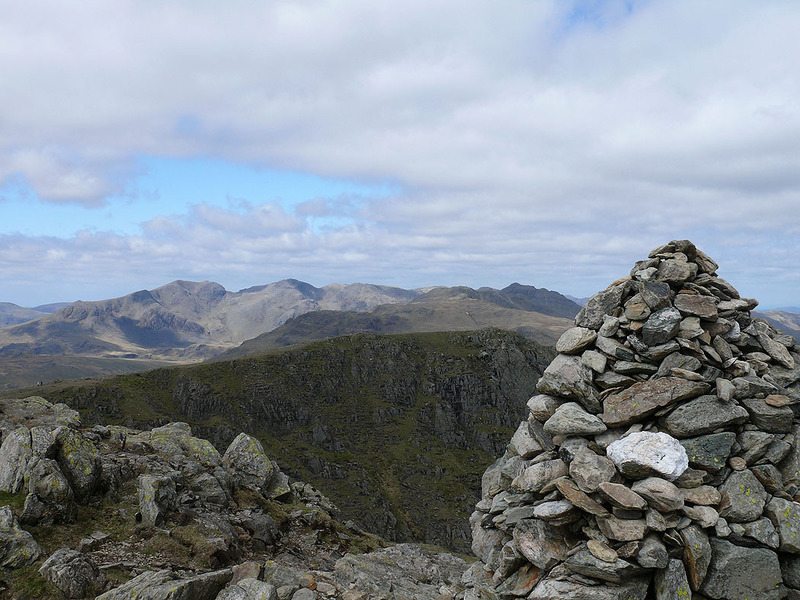 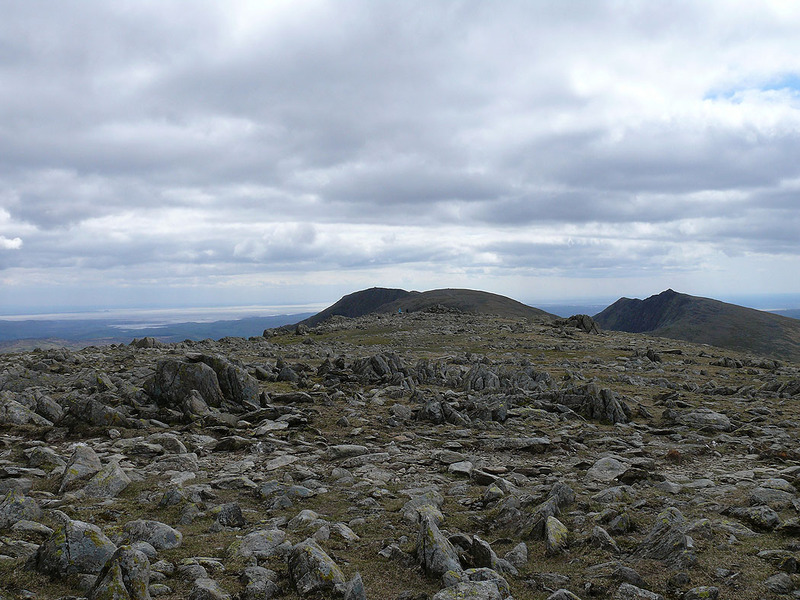 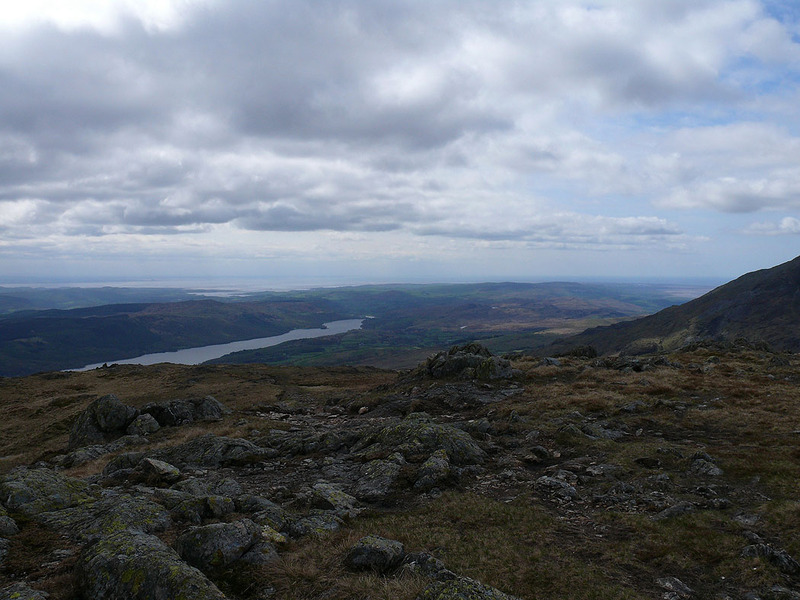 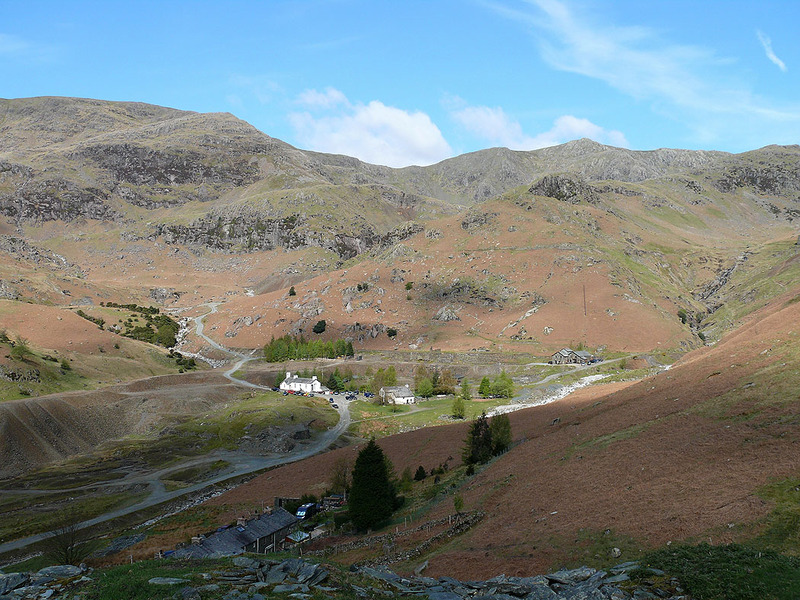 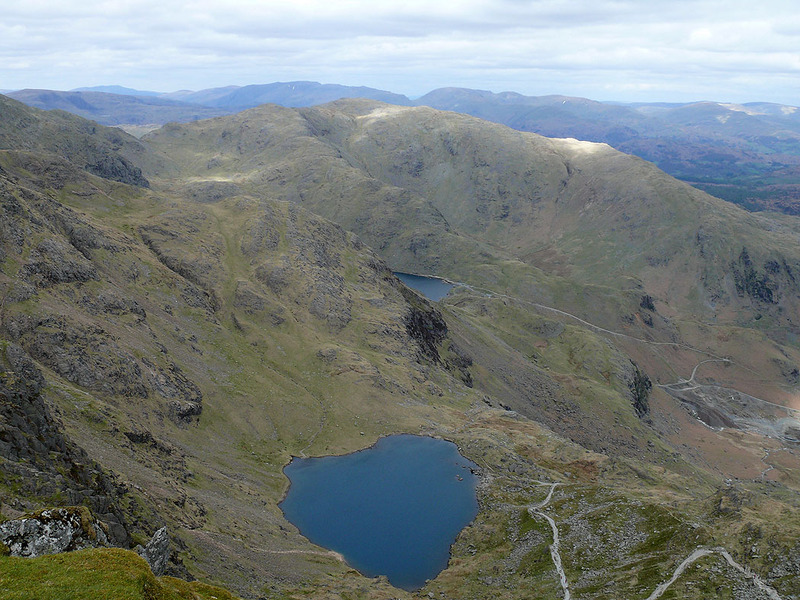 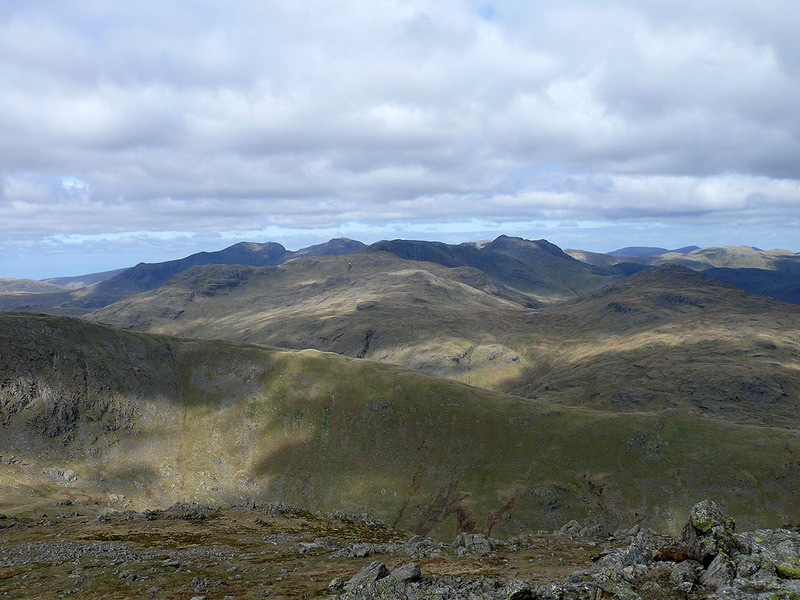 A round of the Coniston Fells from Coniston including Wetherlam, Swirl How, Great Carrs, Grey Friar, Brim Fell and the Old Man of Coniston. 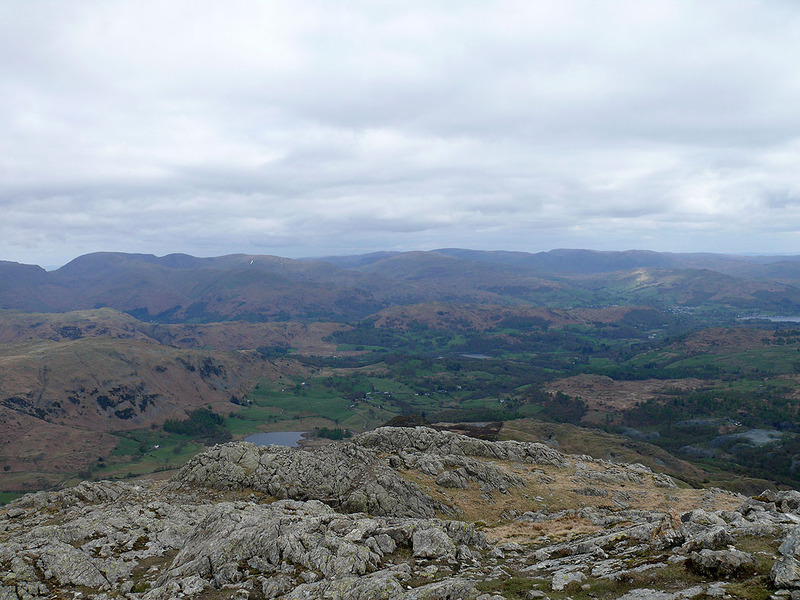 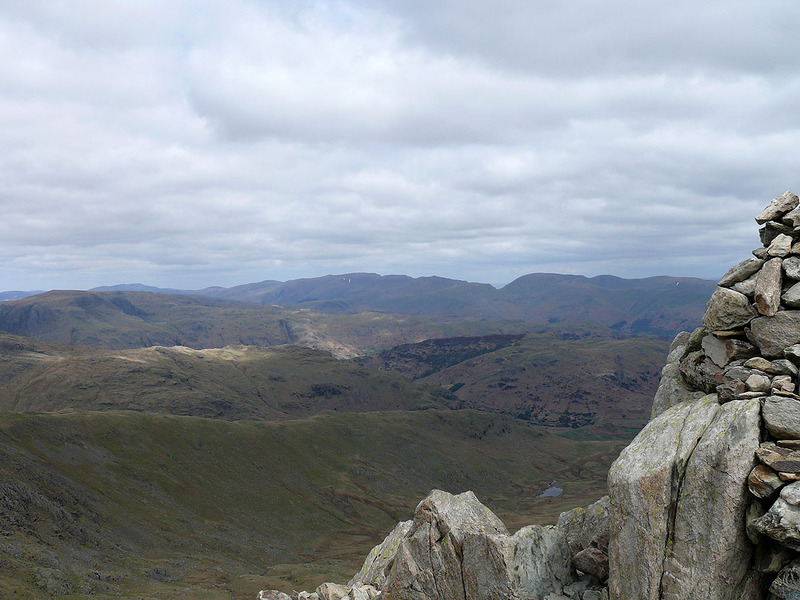 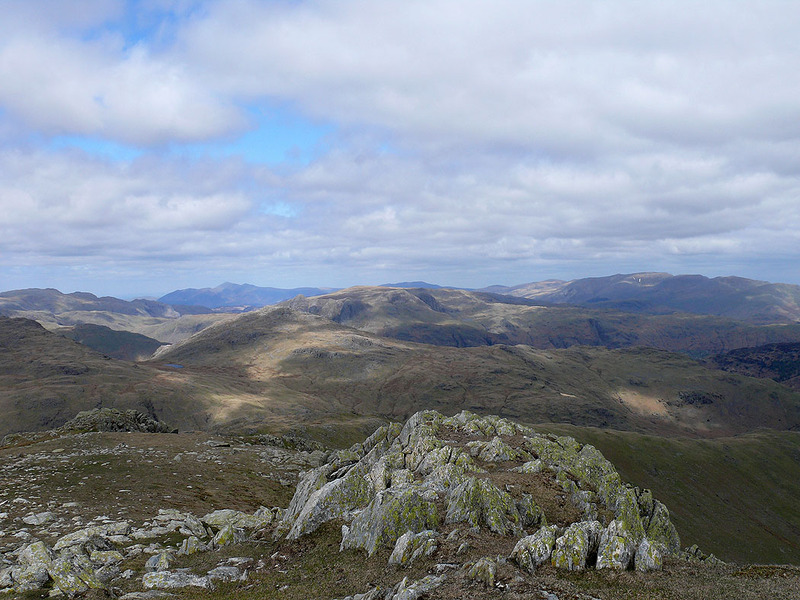 On the summit of Wetherlam. 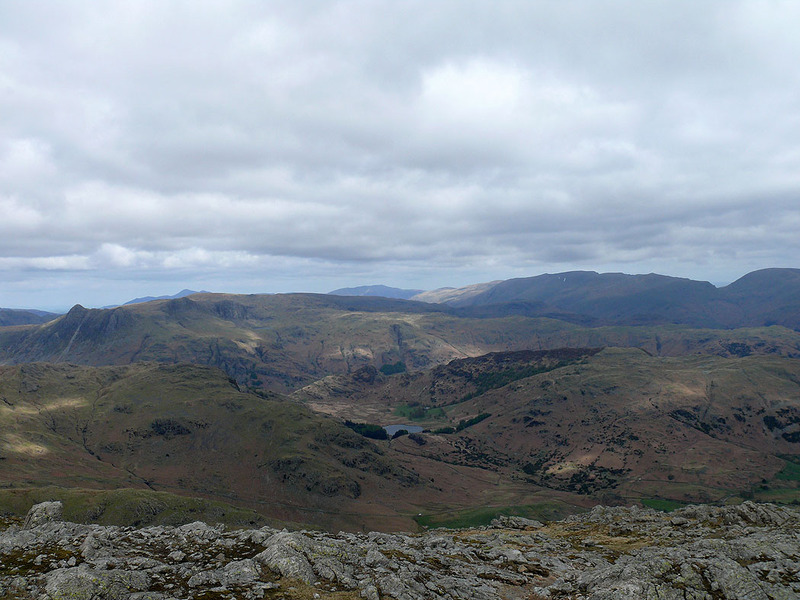 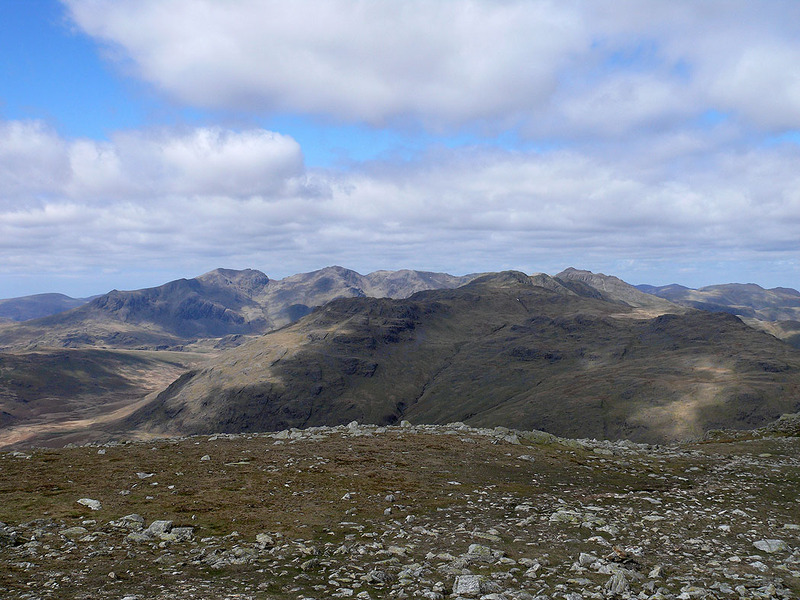 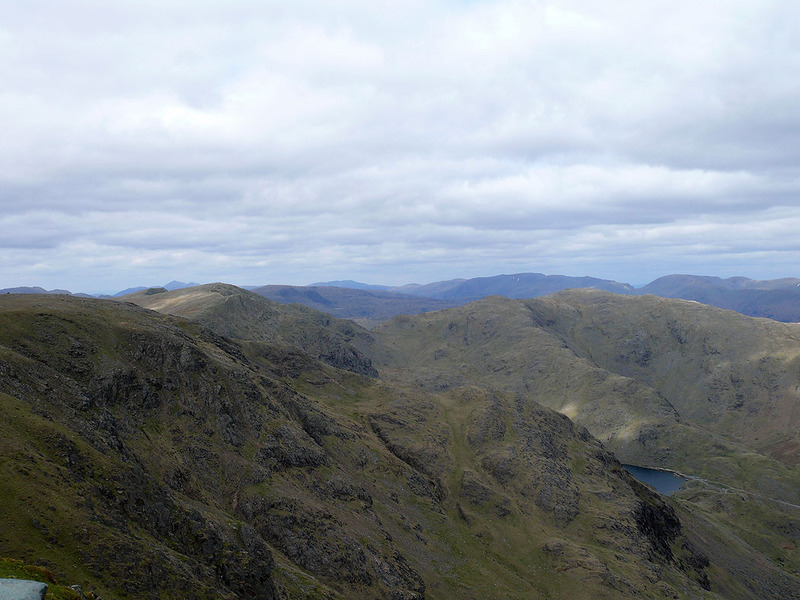 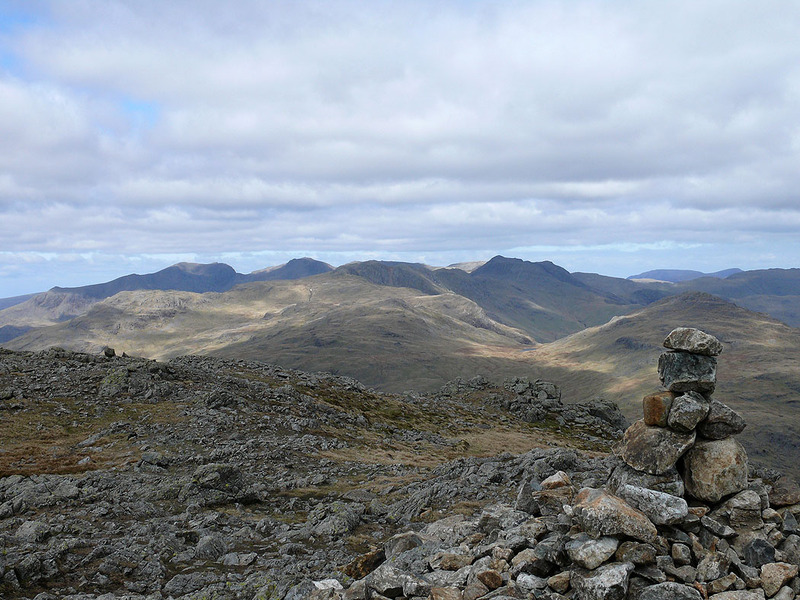 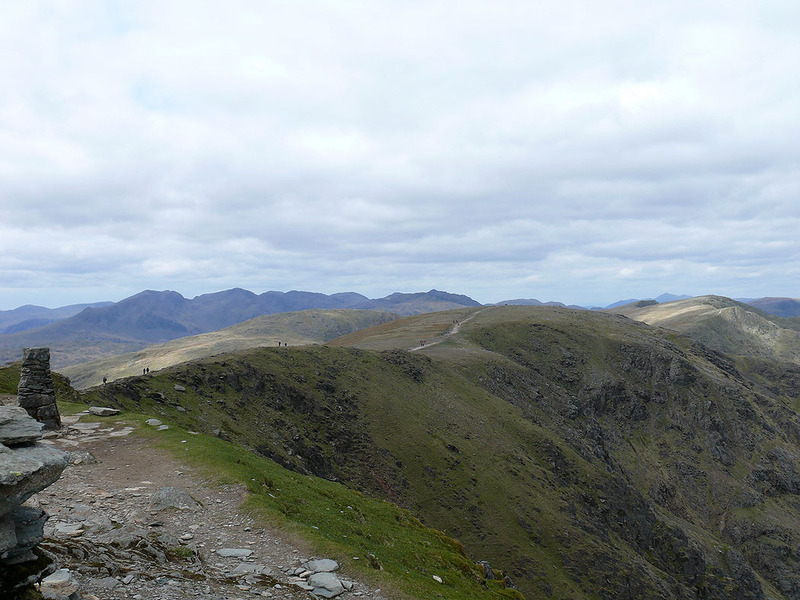 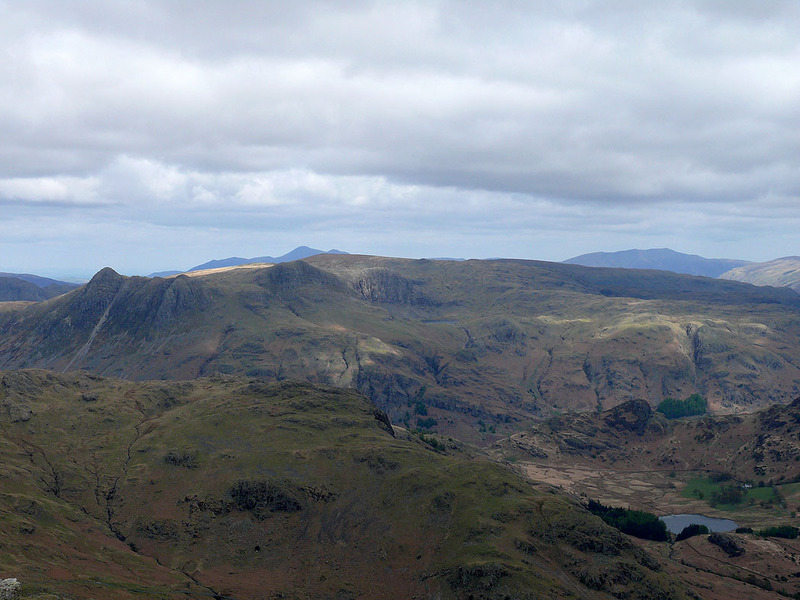 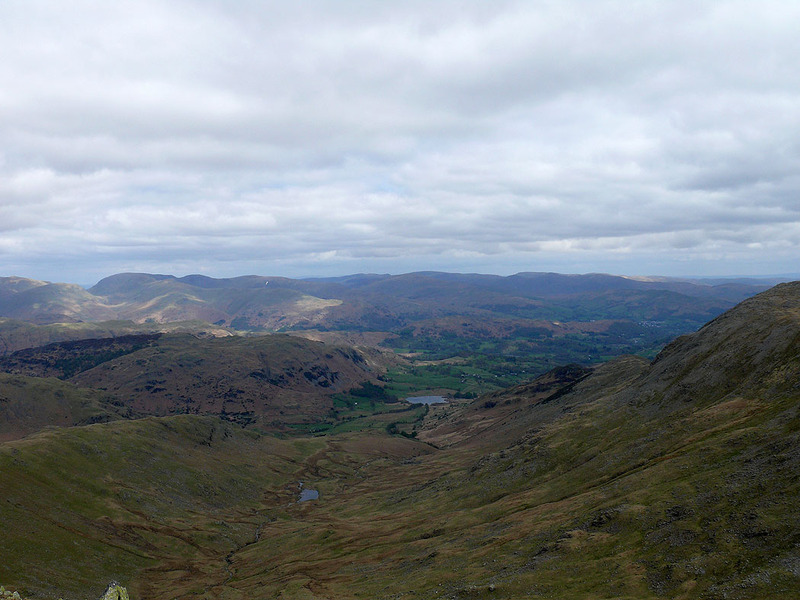 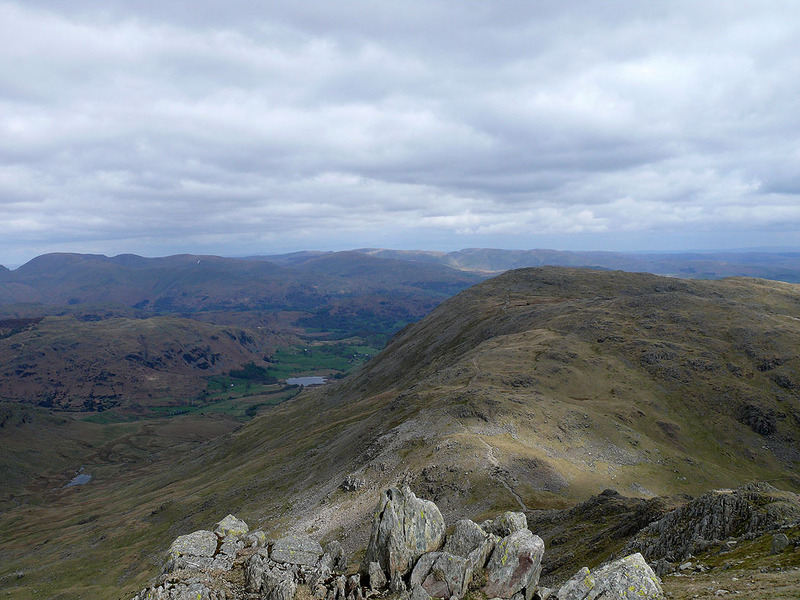 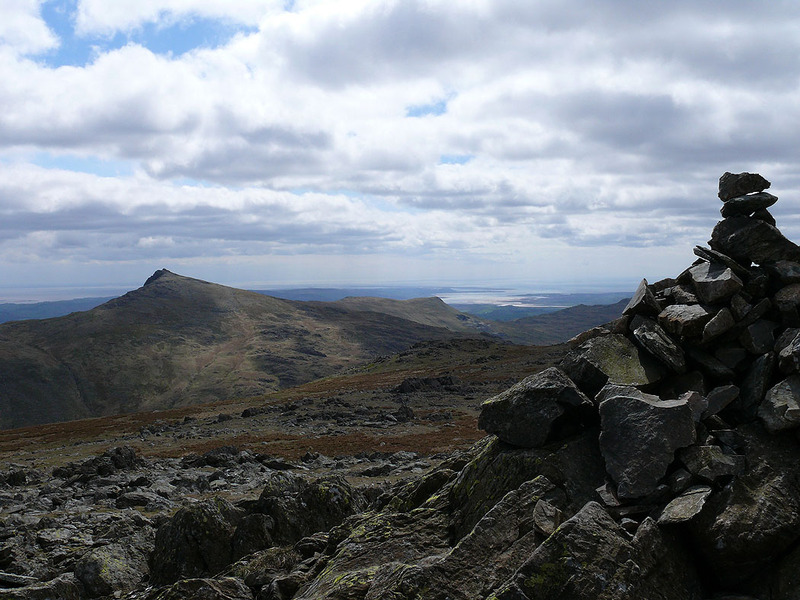 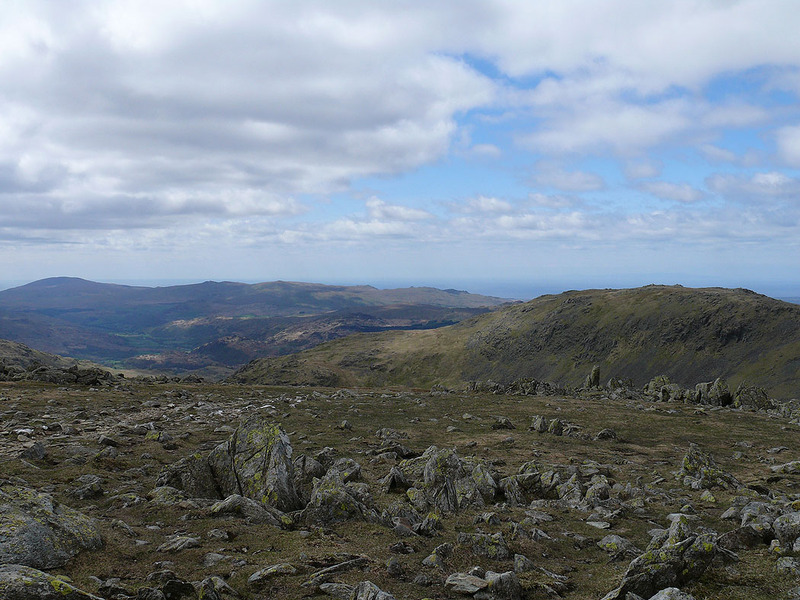 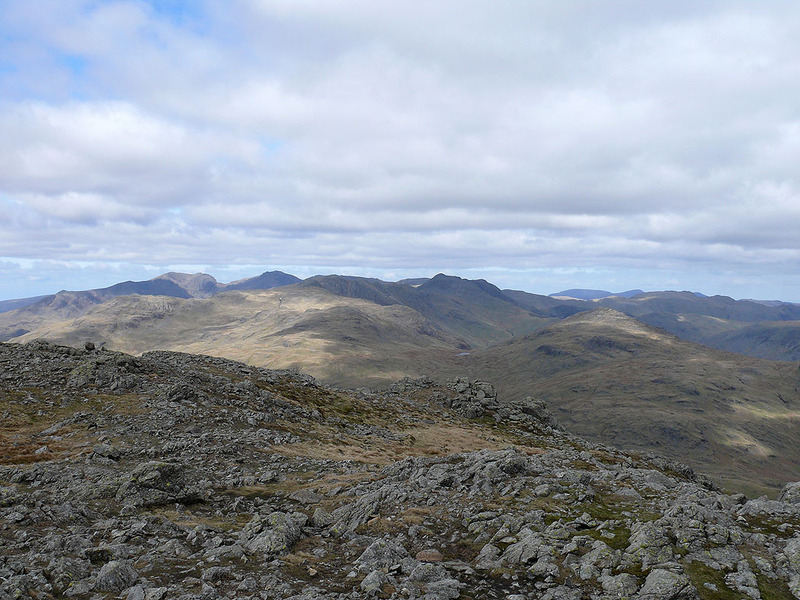 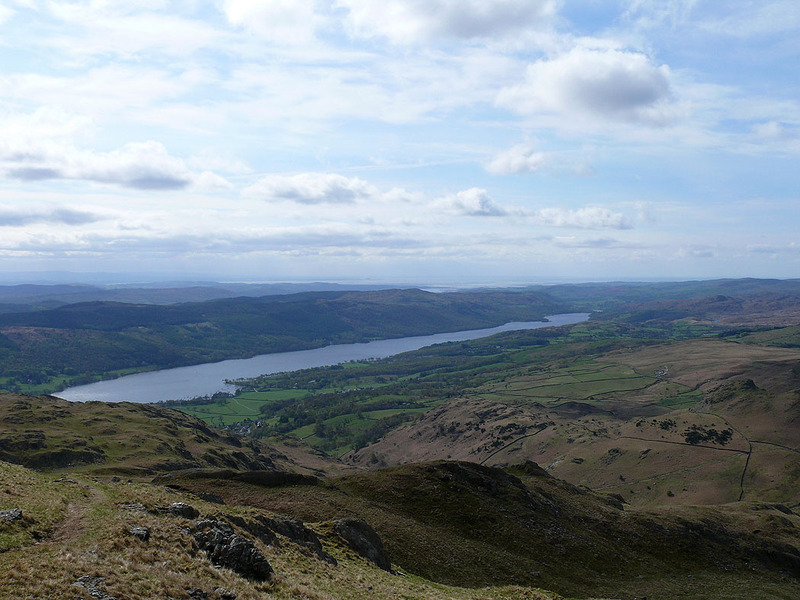 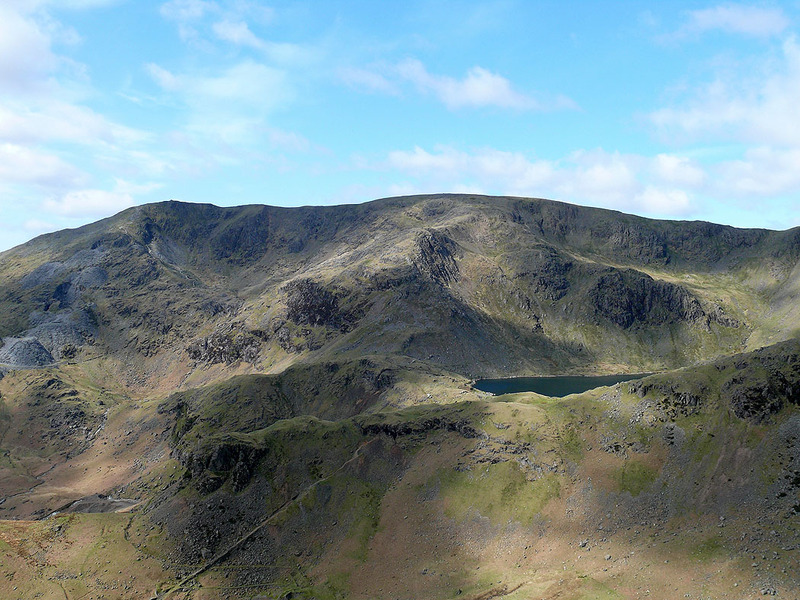 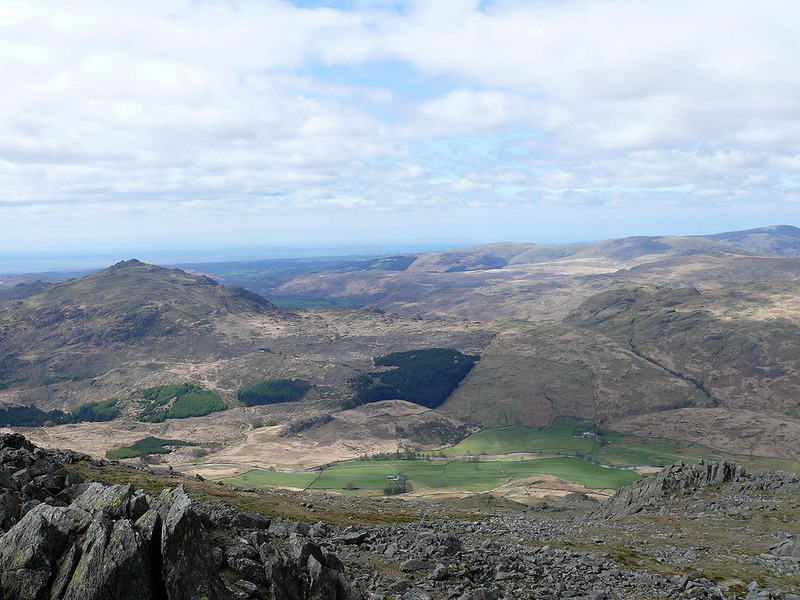 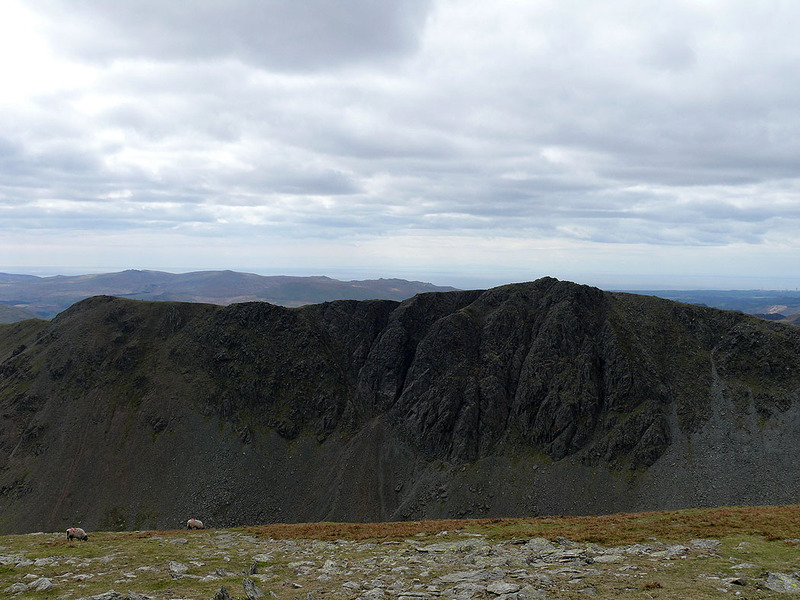 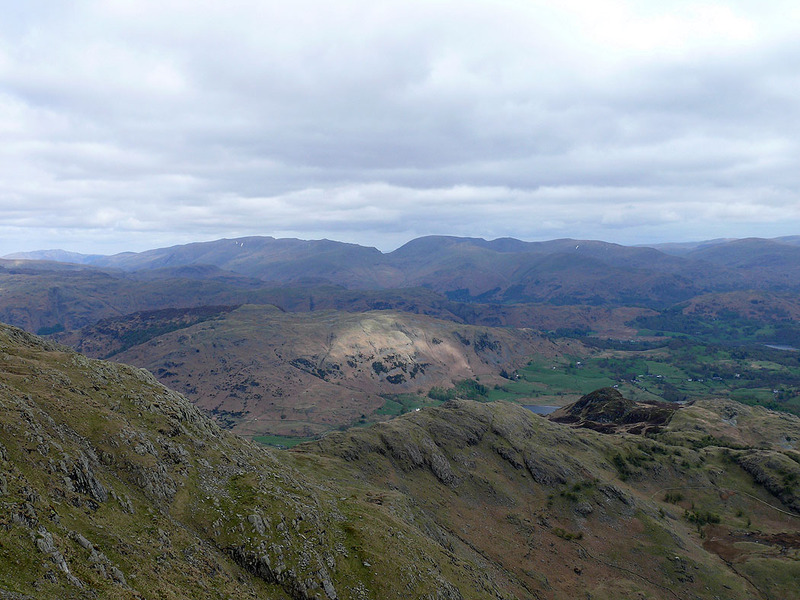 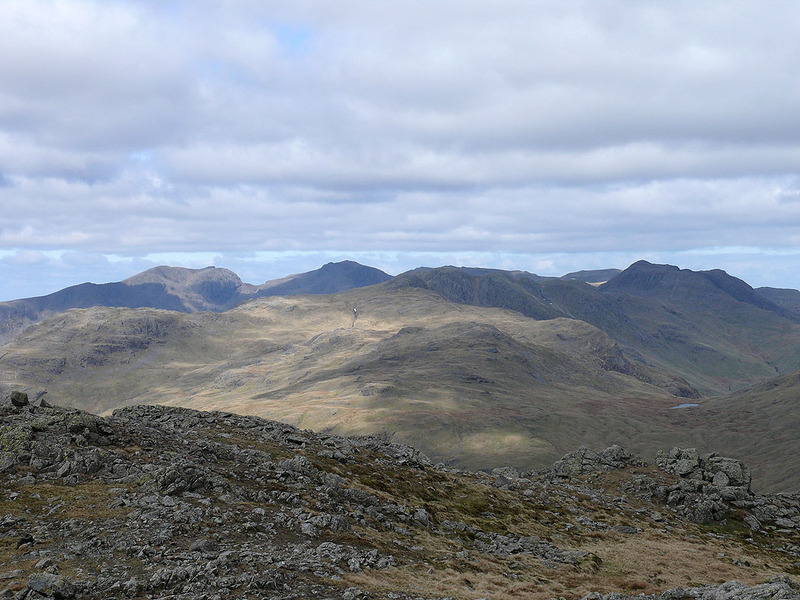 Looking northeast to Fairfield, Hart Crag, Dove Crag, High Street and Harter Fell. 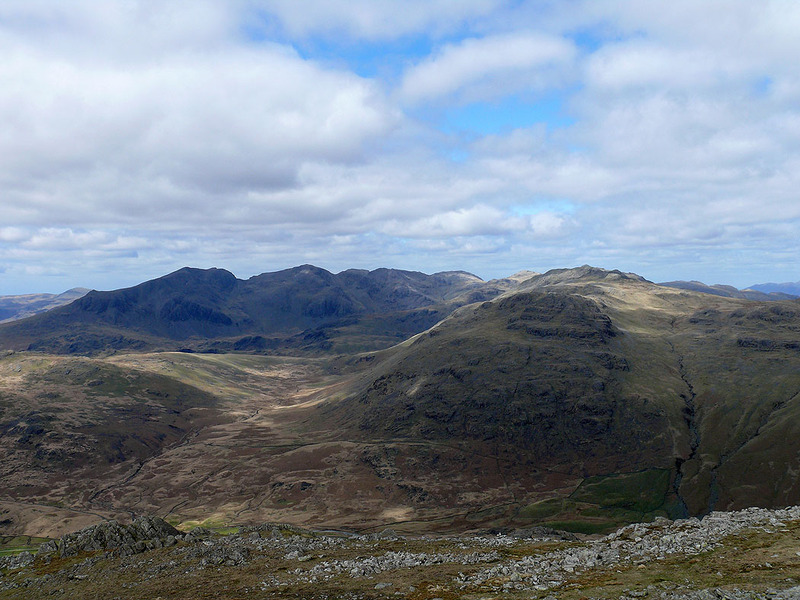 Zooming in on the Langdale Pikes. 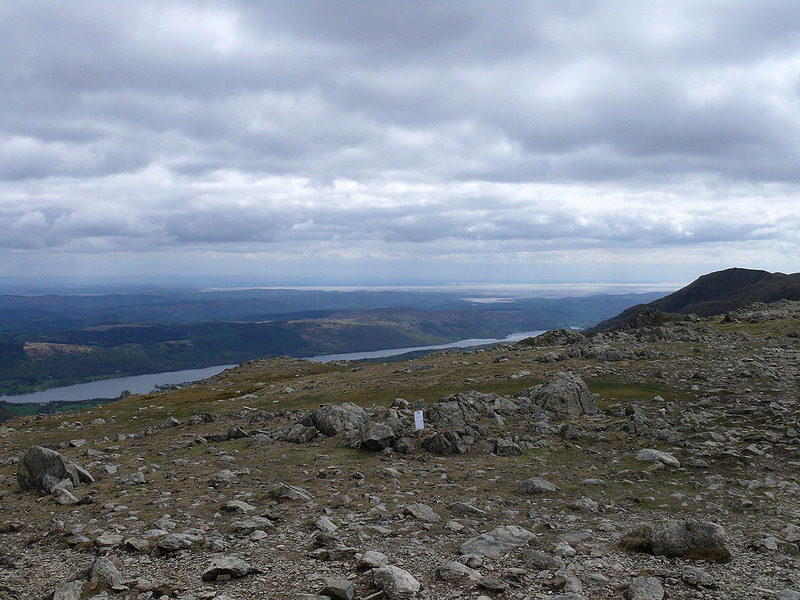 Skiddaw and Blencathra can be seen in the distance.